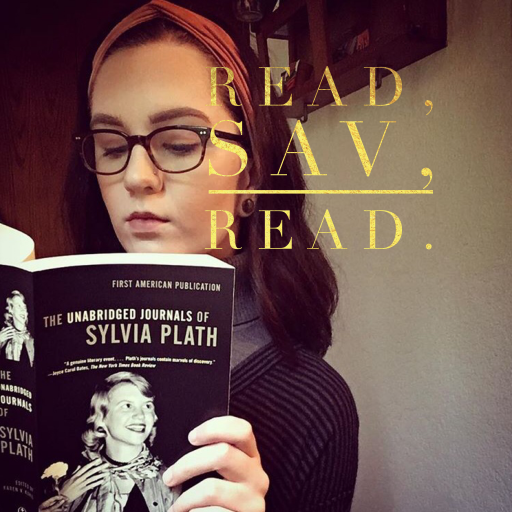 goodreads – Read, Sav, Read. In honor of “It” coming to theatres today, I wanted to post this photo. I have yet to read this classic of Stephen King’s but am looking forward to seeing the film adaptation. I don’t usually like to watch movies before reading the books they’re based on, but because I didn’t have enough time for this abnormally large paperback in time for this release, I’ll make an exception. Nonetheless, I can’t wait to begin reading this book this fall.